Weeping was all I did when dad left for America.In my mind it felt like being attacked by a wild lion when I heard the news. He told me that he would send me notes about his experience of America. A surprise lifted my spirit when I heard that we were going with him to America. The shaking of the boat, left me and my family desperate, to get to the land of the free and the home of the brave. When we finally arrived we were assigned to a small apartment till we got a job. It wasn’t to long till my dad had to work then my mom and lastly me. Working in the factory with my mom while my dad worked in the mines was a hard time for our family. Our pay was so low we couldn’t afford a house anymore most of the time we had to sleep behind a trash cans.When I grew older I noticed that America, was good on the outside but bad on the inside like fake gold plated like gold. Rick and his family were fortunate to be living in the city of Houston. Rick and his family used to live in Mexico. They went past the border wall and in to America at the time America was fine about the immigrants coming but they had to go through lots of eye testing and medical things to get to America. Rick and his family are finally legal immigrants. But Rick was having tough times in Mines. Rick was being called bad names in school because he was an immigrant. But there were way worse things at home like living in bad conditions he even has to sleep on the floor. This is why you should be great for what you have and different opportunities you get some others don’t even have a family during this time. My name is Jamie I come from southern Italy we are in the year 1888, I am 16 years old. My dad persuaded me to go to America to live a good life. The boat left me shook but when I got there, I started out by trying to get a job. Things didn’t get to par when I tried making my company but I ended up getting a coal mining job where they first brought me to the sleeping quarters. Most of the time we all had to sleep on the cold and hardwood floors where there was only one heating system but the worst parts was I was payed low cost and had to wake up at five am to go work in the mines. That was when I noticed that America was not as good as they said it was. But during the day the mines were filled with kids working for their family’s but they always seemed to be really happy about what they had. One day I was so tired of Mining at low cost I organized to go on a strike the plan, it didn’t last long till my boss raised the prices and we are able to earn more money. My dad finally came and America was the life I lived in better sleeping quarters and was paid better prices. This Winter Michael spent time with his family by taking four flights because his flight from India was delayed. 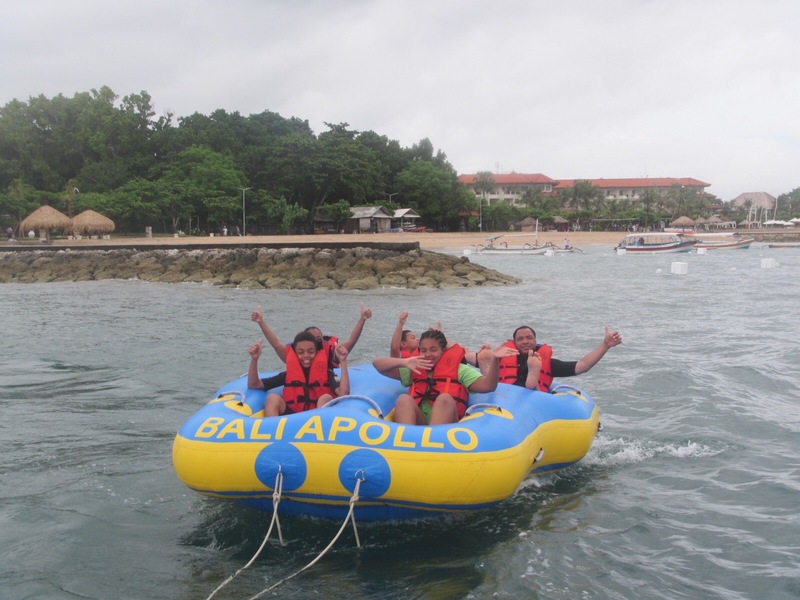 Michael also got to spend more time by going to Bali,Indonesia and Singapore,Singapore. Michael’s ratings on the trip was awesome because he got to adventure and see more parts of the world. 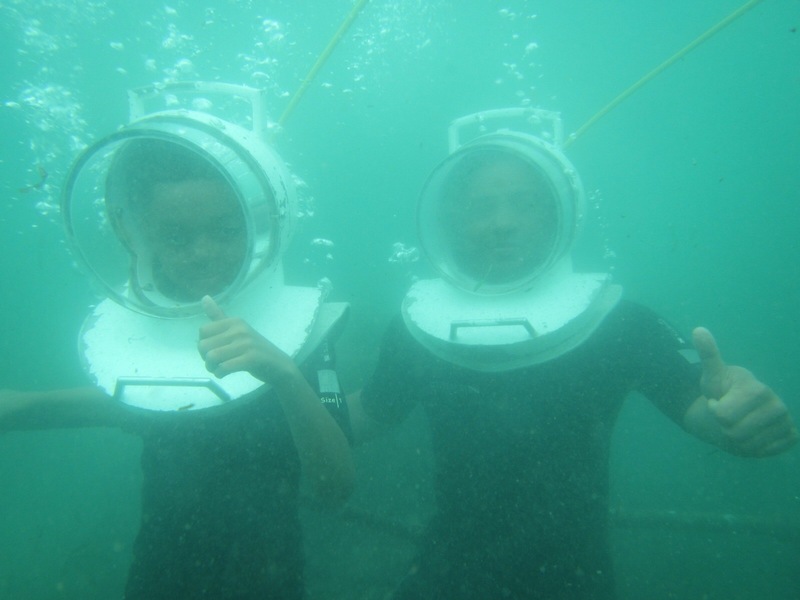 The best part of Michael’s vacation was when he and his dad went underwater sea walking. Michael got to feed lots of fish and see all the fish surrounding them while he held out the bread . 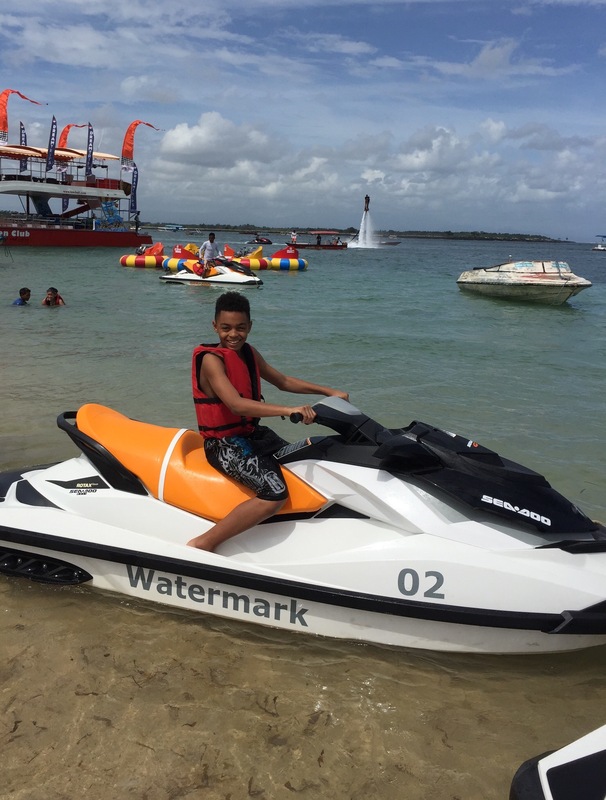 He also got to ride a jet ski the reason why he liked the jet ski because it was really fast and he got to ride in the Indian Ocean. He and his family also got to try the donut. The reason why they call it the donut is because it is made out of rubber and shaped like a donut. Michael was really happy that he got to spend more time with his family because he loved his family and wanted to spend more time with them. 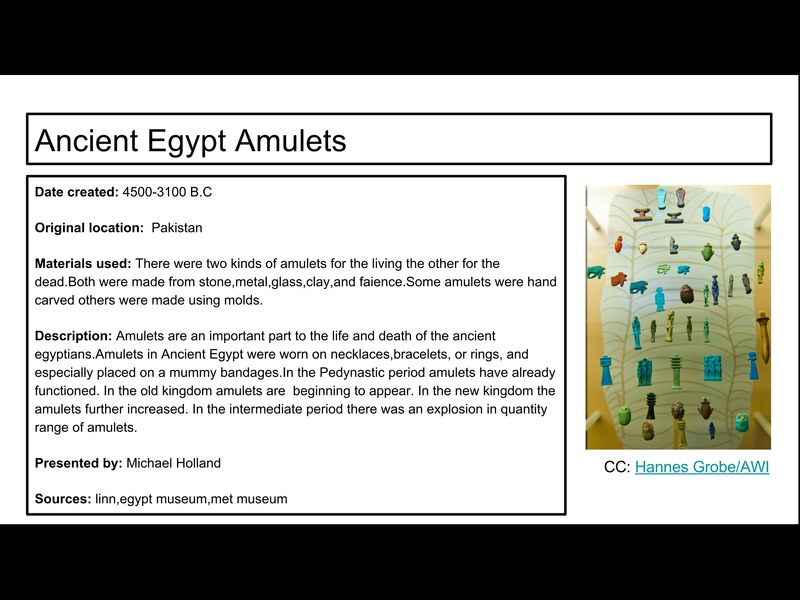 The reasoon why we did this project was to learn more about the ancient civilisation’s.It was a really fun to learn more about the ancient Egyptians and how they used amulets. My two strengths are, I put my Badge where my house keys get put at and I use tiny calendar to see what homework I have. My two areas I need growth in is, I need to keep an Eye on my IPad, I need to stay focus in what I do. My one goal I have for the next six weeks are, I need to stay focus in everything I do if I could I would be very good in my subjects. I like the project’s Miss Ahuja gave us they were fun to do. I also had very good behaviour. The classes were so fun because I got to hang out with my friends. When we went to the market I found my true friendsThe best projects was the one when me and Tegh were partners for the Gandhi project it was so fun. We also got to play in Arshis project as one of the people. 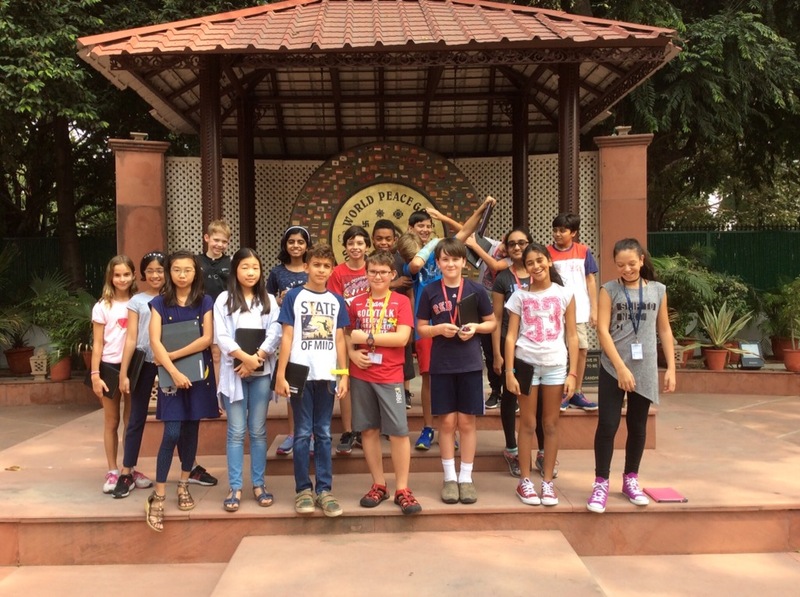 I don’t think we showed them.The trips are really good was really awesome the best trip I took was the Gandhi Smriti because it had history in it.I was really happy because the trips are good. All the trips we went on made my day. What I liked most about the trips are that we got to travel. Yes they were helpful for learning. 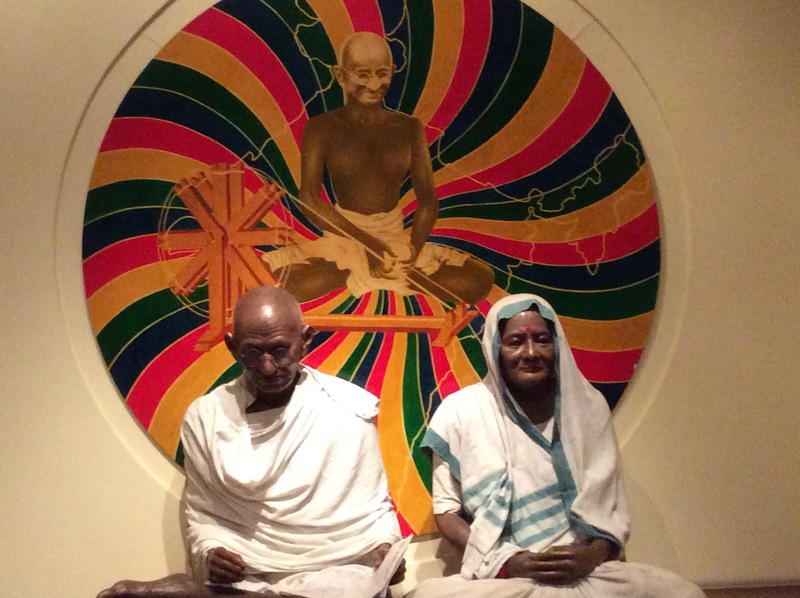 My favourite project is the Gandhi project because it was really fun my favourite trip was the Gandhi Smriti because it was really fun. 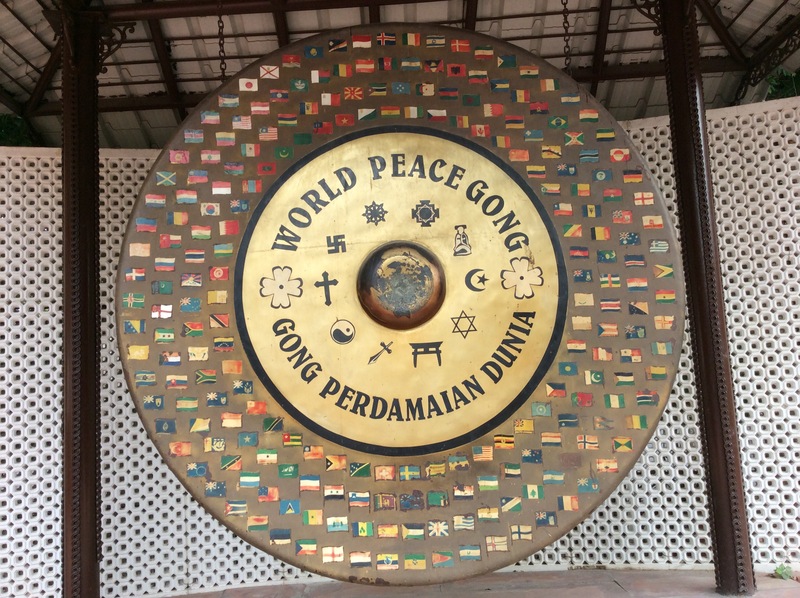 We also got to see the world gong where they had all the flags on the instrument.